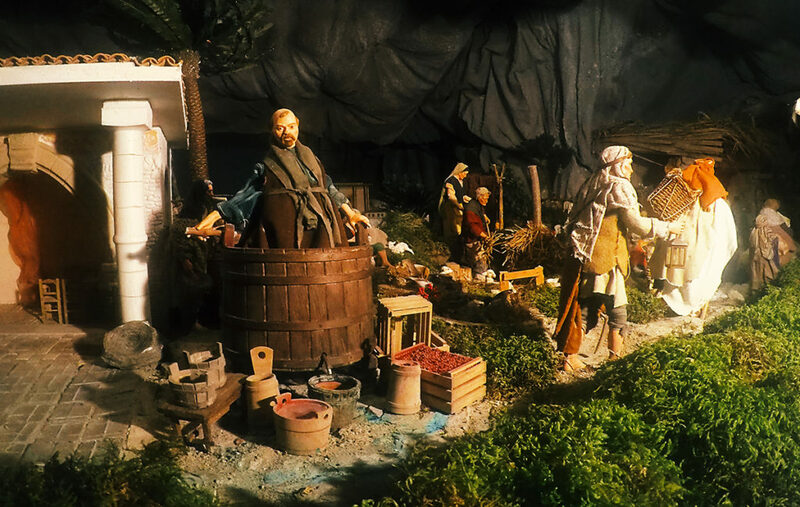 Since 2000 Leonardo Antonelli and Francesco Mascagni began to build in the basement of the Cappuccini church the “Crib of the Friars” , which year by year has been increasingly expanded and enriched. 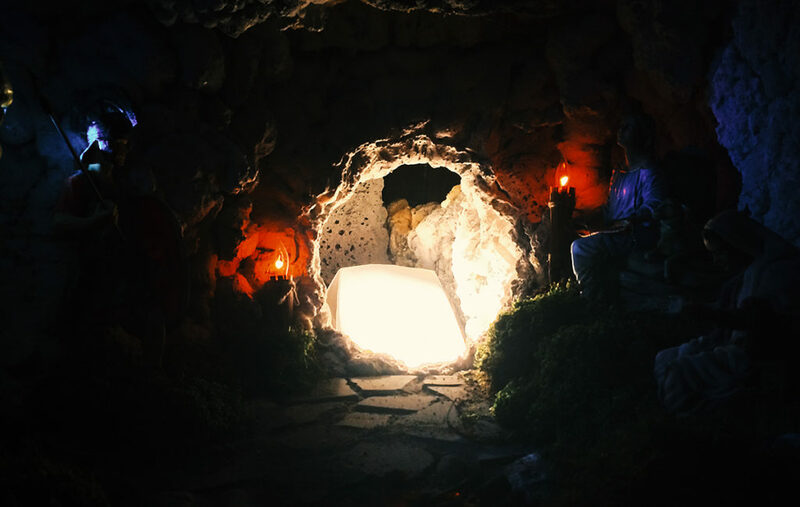 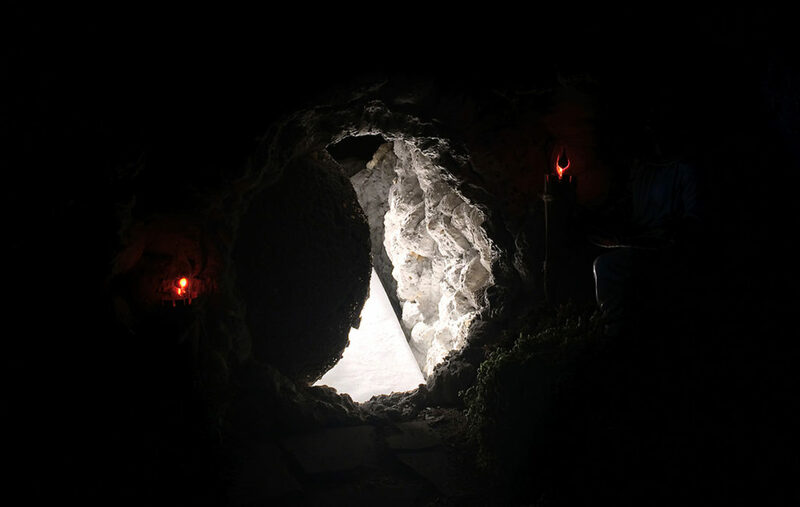 Built in the large basement under the Cappuccini church of Porretta Terme is a traditional type even though the last part of the earthly presence of Jesus is also grafted. 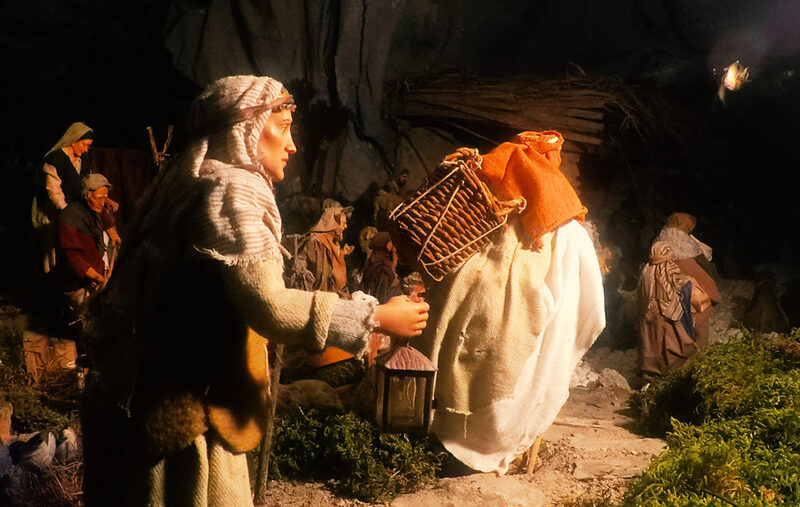 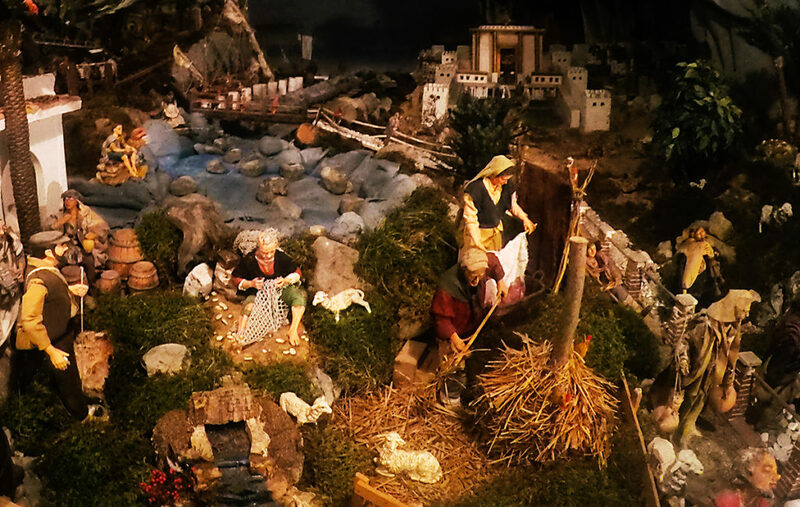 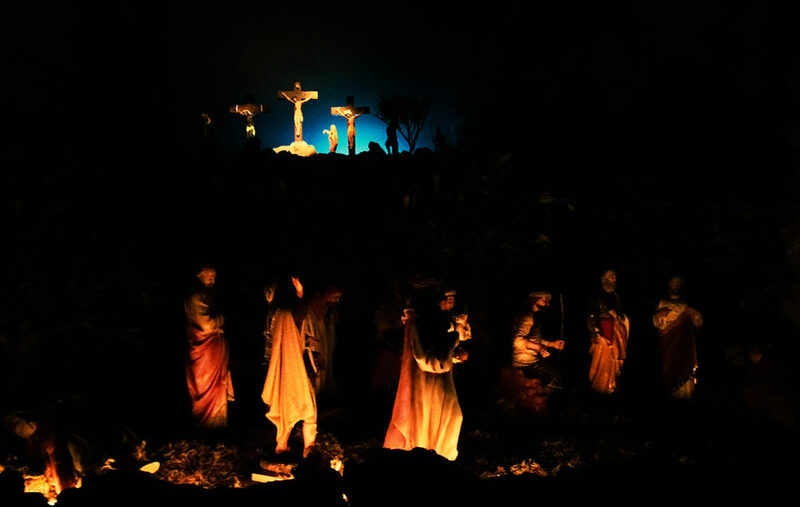 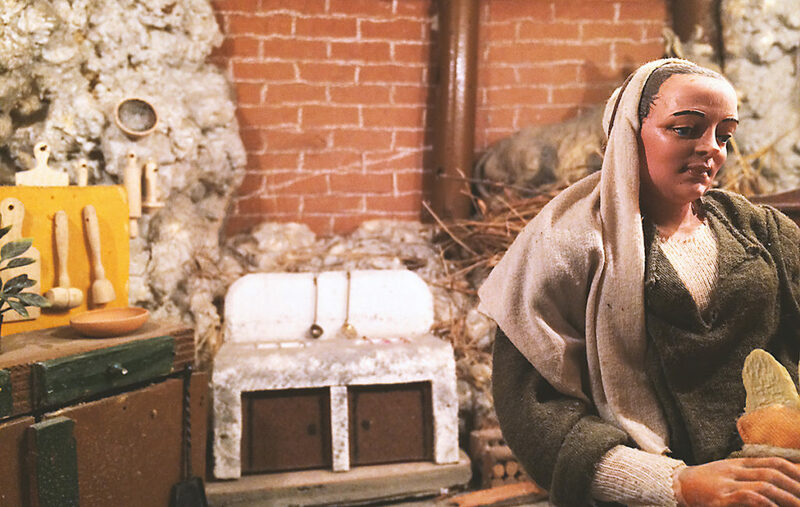 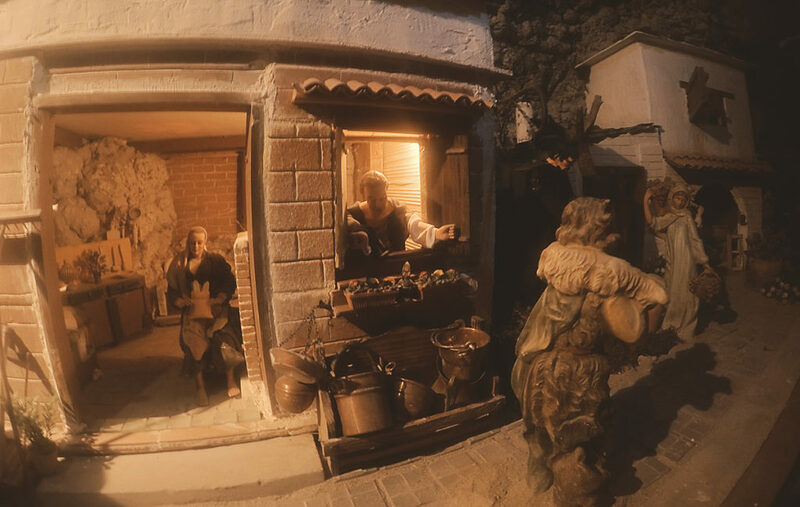 It reflects an ancient lifetime, almost a museum of crafts and landscapes that have disappeared today, and yet in the atmosphere created, you can feel how human history, even though its flow continues, finds its deepest sense in the Nativity scene. 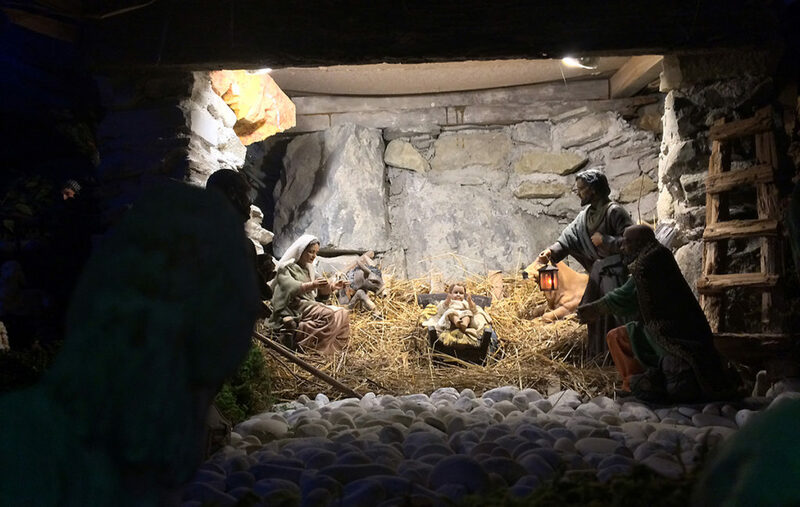 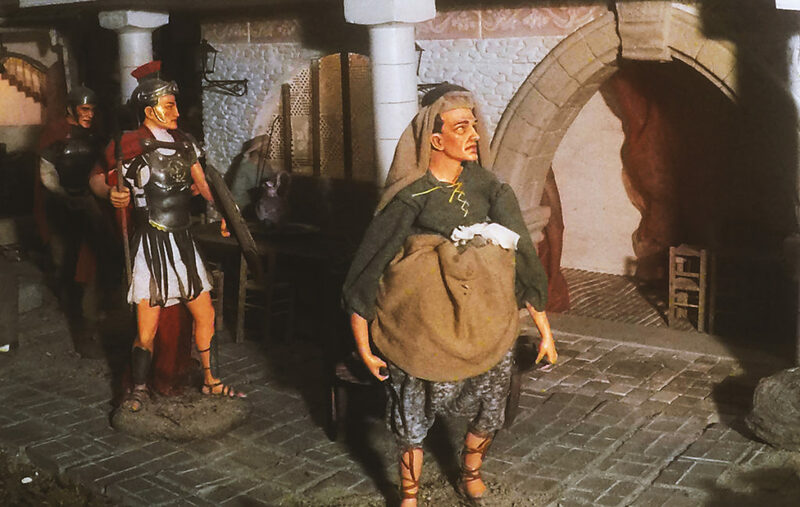 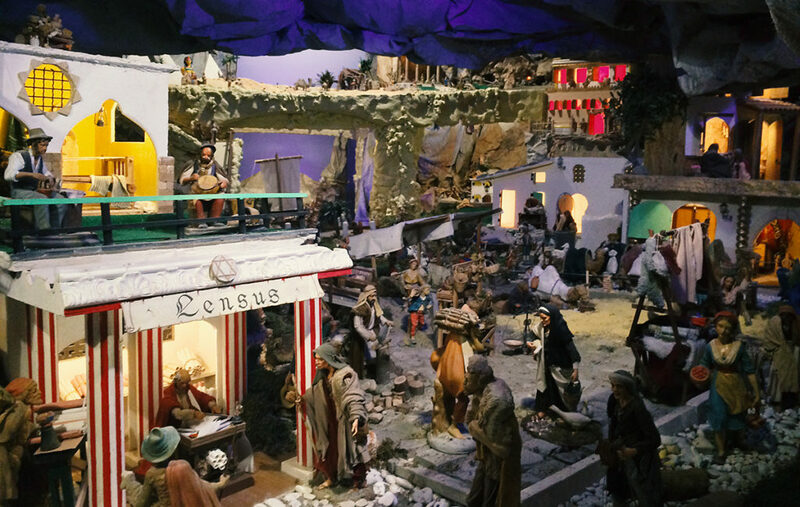 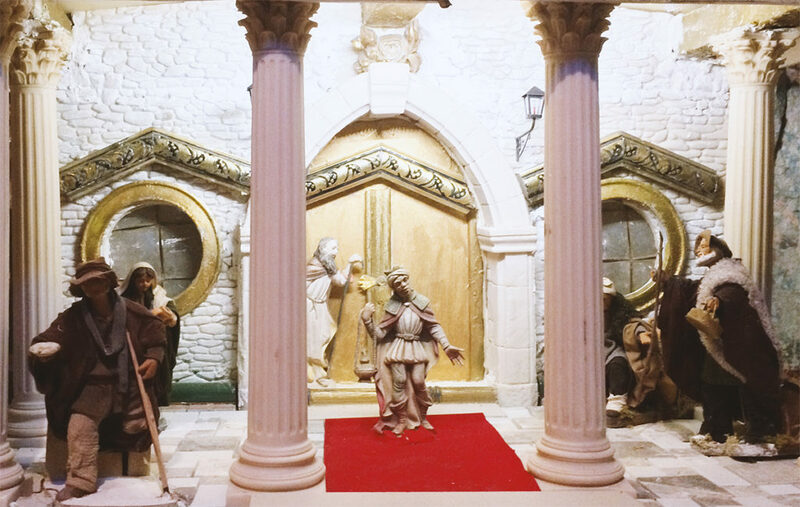 The creators of this huge crib are two artists with a very different past: Leonardo Antonelli, a former banker, and Francesco Mascagni, head of the staff responsible for the maintenance of the Porretta Terme spa facility. 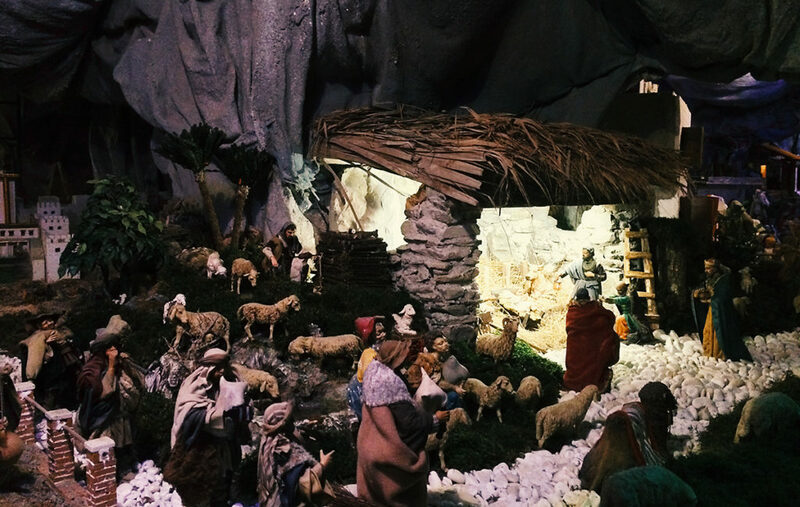 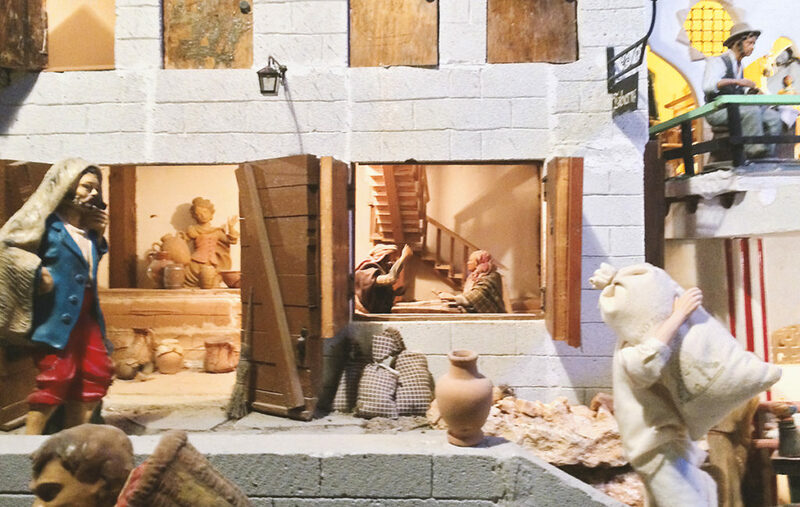 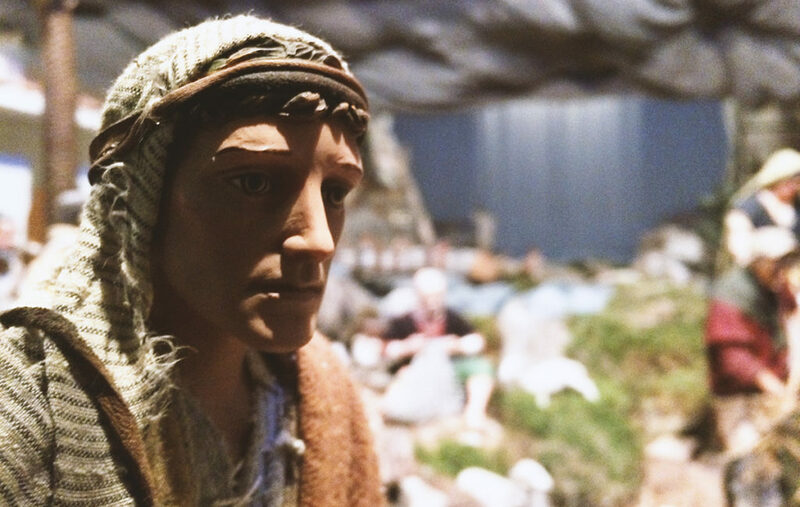 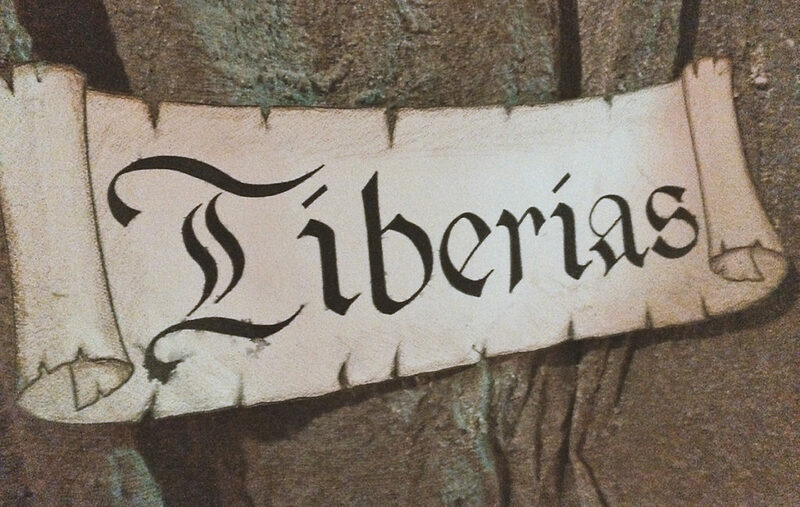 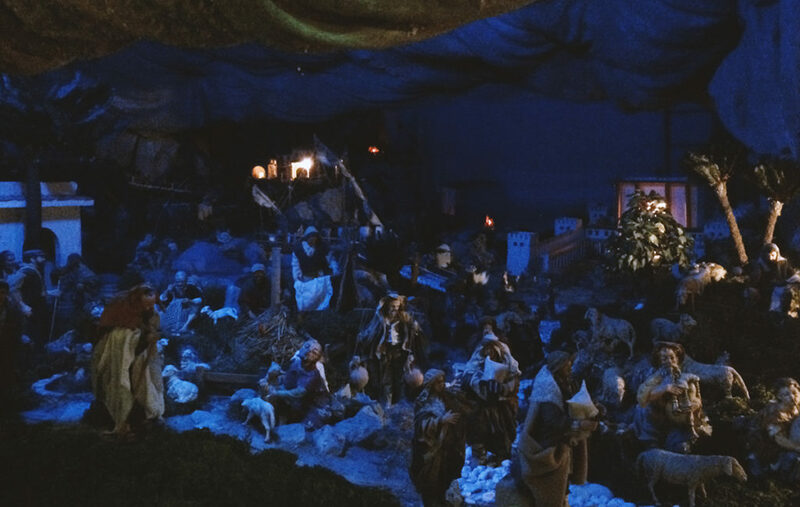 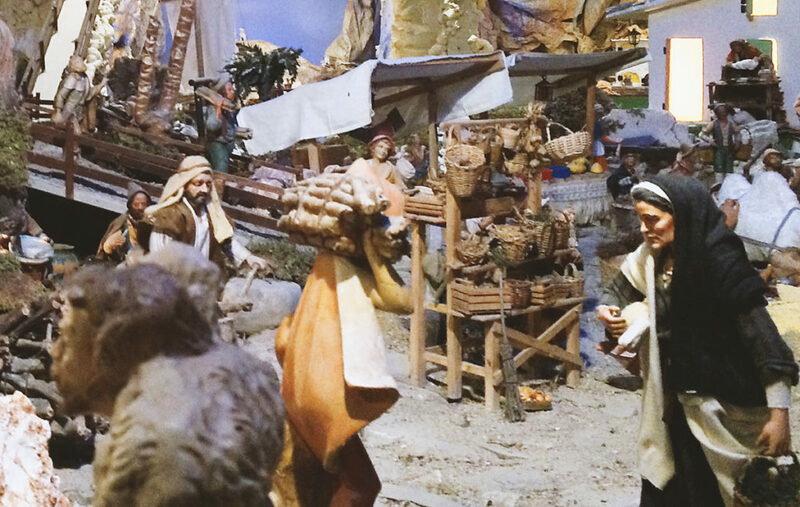 The crib will be open everyday from December 8th till January 31st from 9am to 12pm and from 4pm to 6pm. 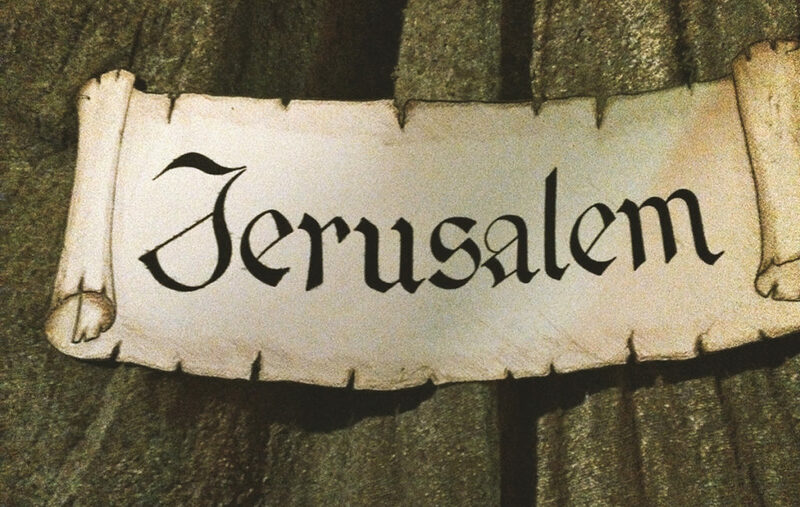 Every Sunday from February untill August from 4pm to 6pm.